Ask anyone from Singapore, and they will tell you about how legendary Old Chang Kee is. After a lot of hype, this popular restaurant and snack chain have finally opened their doors up in London! 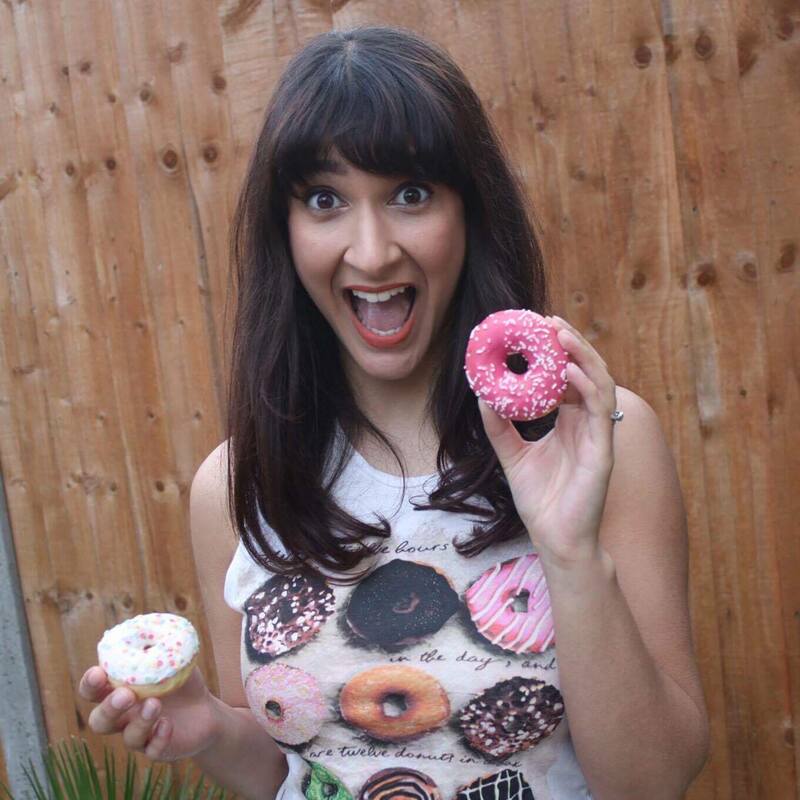 I first heard about them last year when they had a pop up in Kentish Town, and after rocking up to give the food a go – I was gobsmacked to see a queue spiralling out of the door. So high was the demand that they sold out within four hours, sadly before I could get my hands on anything! That was when I knew, one way or another – I had to try my luck at eating their famous curry puffs. 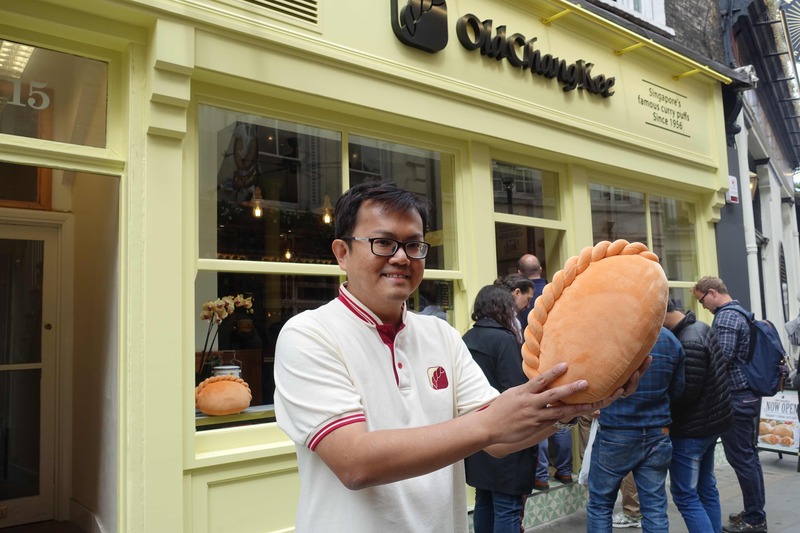 Old Chang Kee can be found in Covent Garden, London. 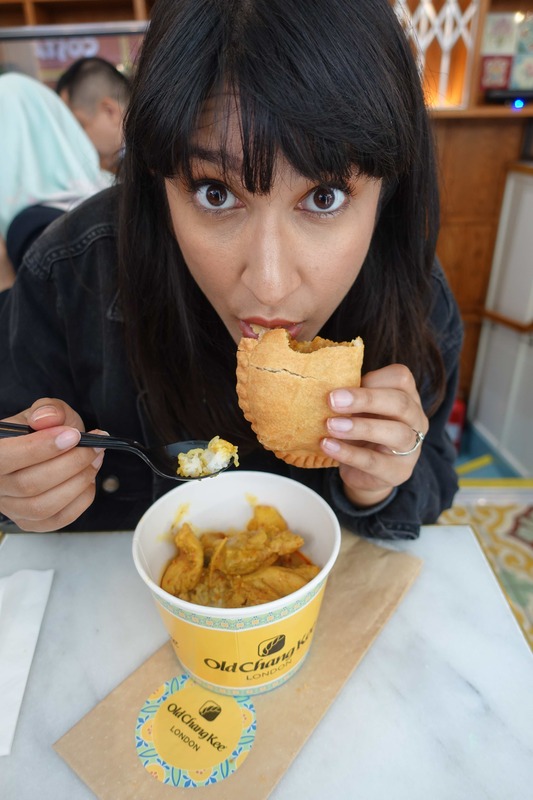 This iconic snack of flaky pastry is commonly stuffed with curried chicken or potato and is a hybrid of many of my favourite foods. 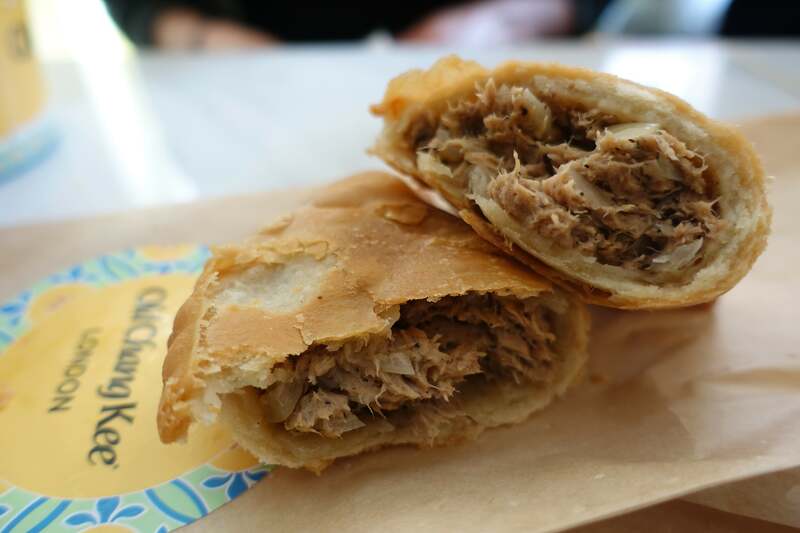 It blends cornish pasties, samosas, and empanadas in the most beautiful way. The curry puffs they make have a blend of herbs and spices that give it a distinct flavour. Options include curry potato, chicken and mushroom, Singapore chilli crab and black pepper tuna. 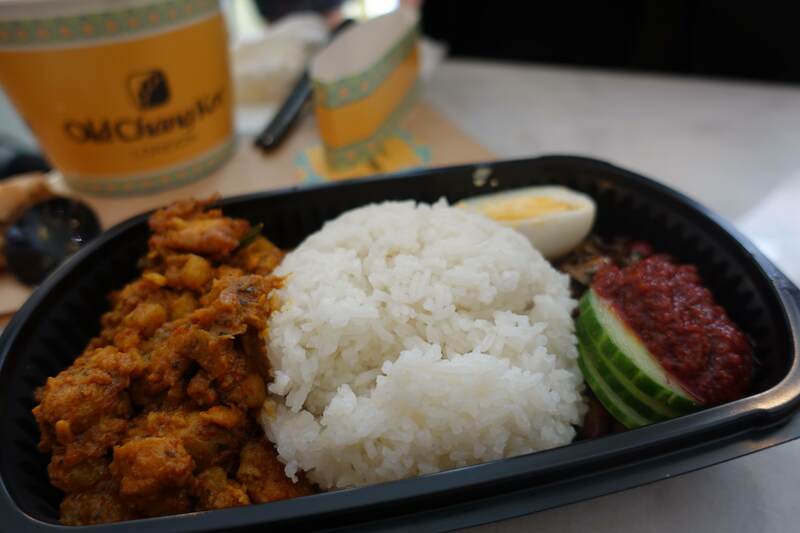 Besides the curry puff, they also serve traditional street food dishes such as chicken curry, nasi lemak and laksa. 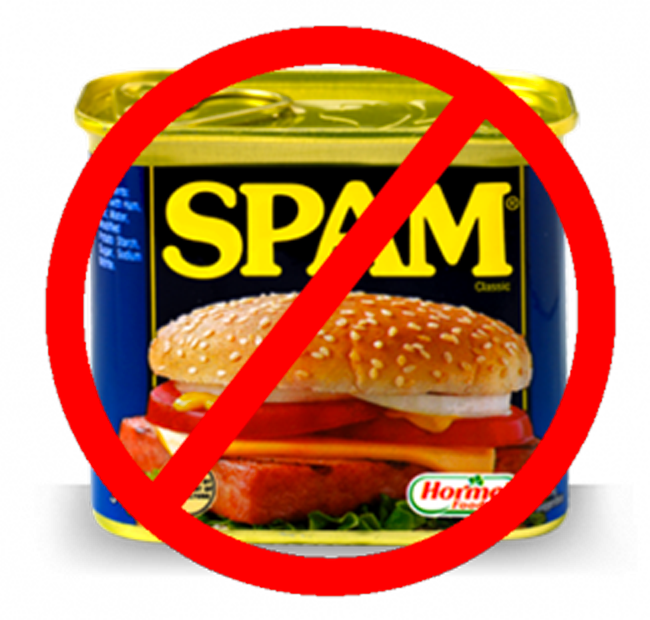 My big tip if you’re feeling ravenous? 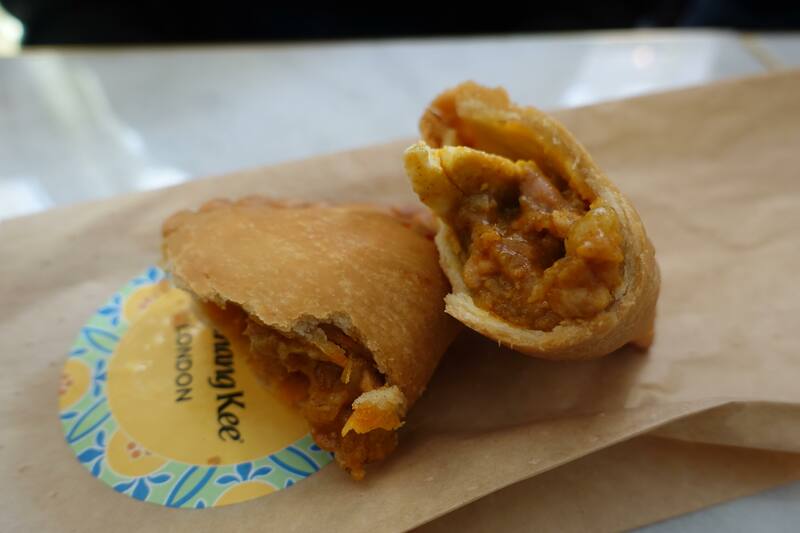 Buy a curry puff, and enjoy it alongside your chicken curry. Dunking is highly encouraged. Living my best curry puff life. 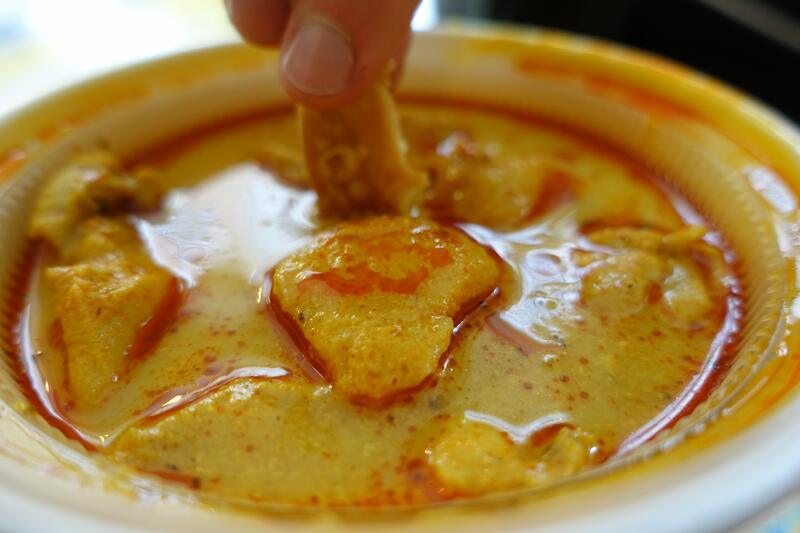 The signature combines the most delectable chicken curry filling, not too wet and not too dry. 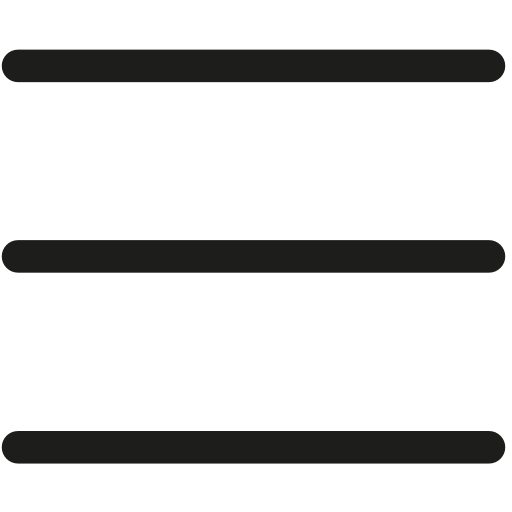 You can order this in two options: with egg, or without. Trust me, ‘with egg’ is the way forward! The egg lends a creaminess to the filling that will make your eyes close in pleasure. This dreamy puff has succulent flakes of tuna, with a subtle peppery kick and a delicious balance of onion cutting through. I’m used to eating British tuna sandwiches smothered in mayonnaise, so this was refreshing to try, and beats my tuna and cucumber sandwiches from Pret any day. One of the most satisfying dishes I’ve had a while. It’s warming, hearty and bursting with flavour. The chicken is tender, and there is also chunks of potato in the broth. You can buy it served with jasmine rice (which is how we had it), or with baguette slices. 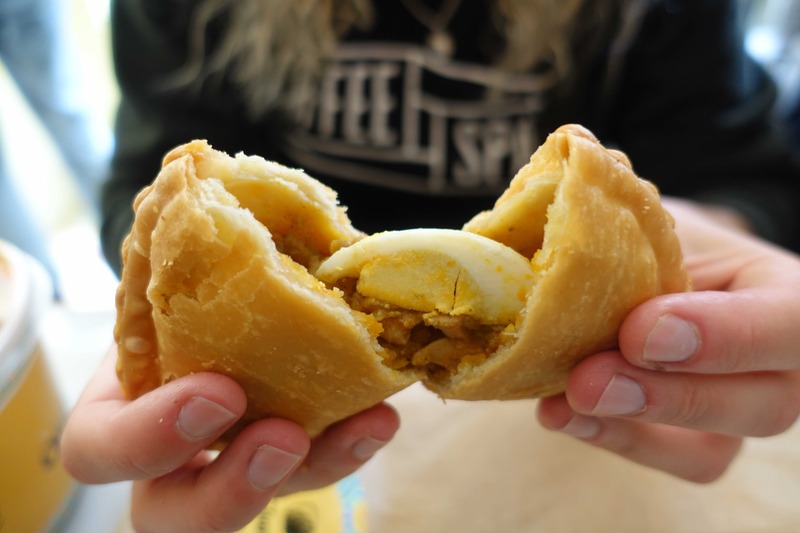 Dunk in your curry puff for extra yum. Just when I thought it couldn’t get any better, I was surprised by the Nasi Lemak and now dream of the next time I can eat it. Served with coconut rice, crispy fried anchovies, peanuts, boiled egg, cucumber, sambal chilli and dry chicken curry – everything about this dish is irresistible. The crunchiness from the peanuts is heaven with every mouthful and be warned: those crispy fried anchovies are addictive. As we ate our food, we watched as people around us washed their meals down with bottles of milk! 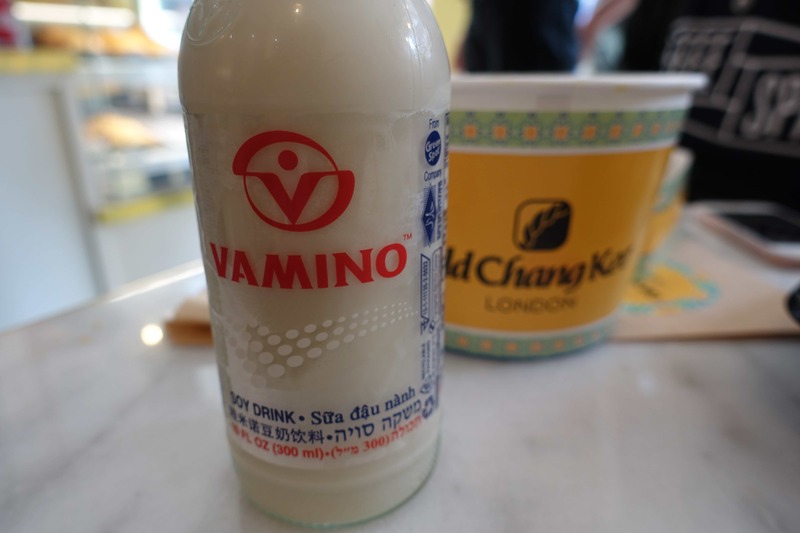 Upon closer inspection, we discovered it was in fact Vamino: a soy drink hailing from Thailand, but popular in Singapore too. Served ice cold, it’s essentially a super, duper sweet milkshake. You’re not going to need dessert after a few sips of this! 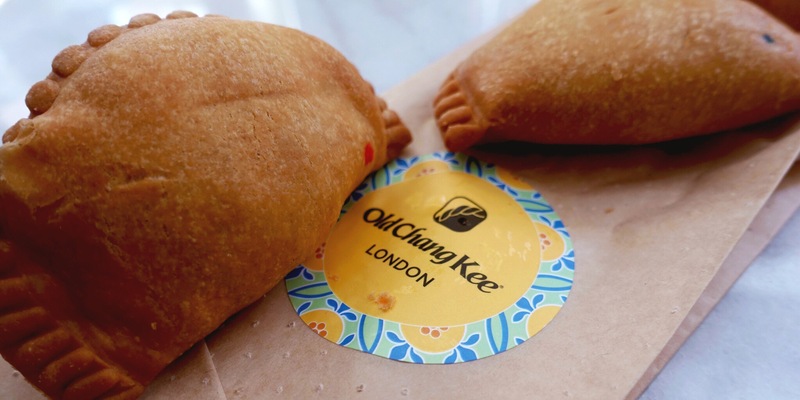 You can find Old Chang Kee’s first London branch in Covent Garden, WC2N 4PD. The restaurant offers space to eat in as well as a menu for take-away!